Tibet Times is an independent news agency based in Dharamsala with extending its services for the past 22 years in providing Tibetan language news through our newspaper, website and social network medium. Presently, Tibet Times newspaper is distributing to 20 countries including India, Nepal, Bhutan and Tibet. 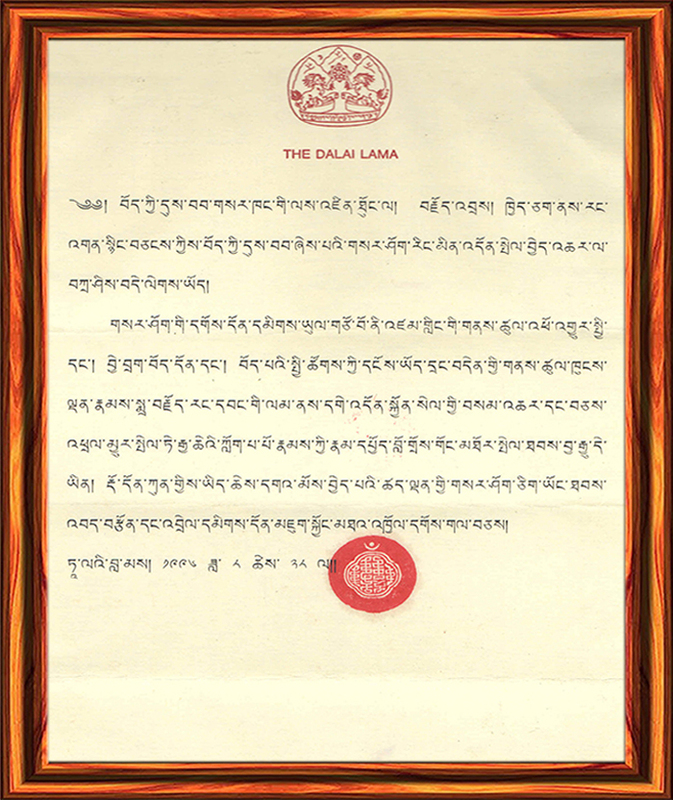 To preserve Tibetan language and Tibet’s culture. To educate and promote Human Rights and Democracy in Tibetan community. 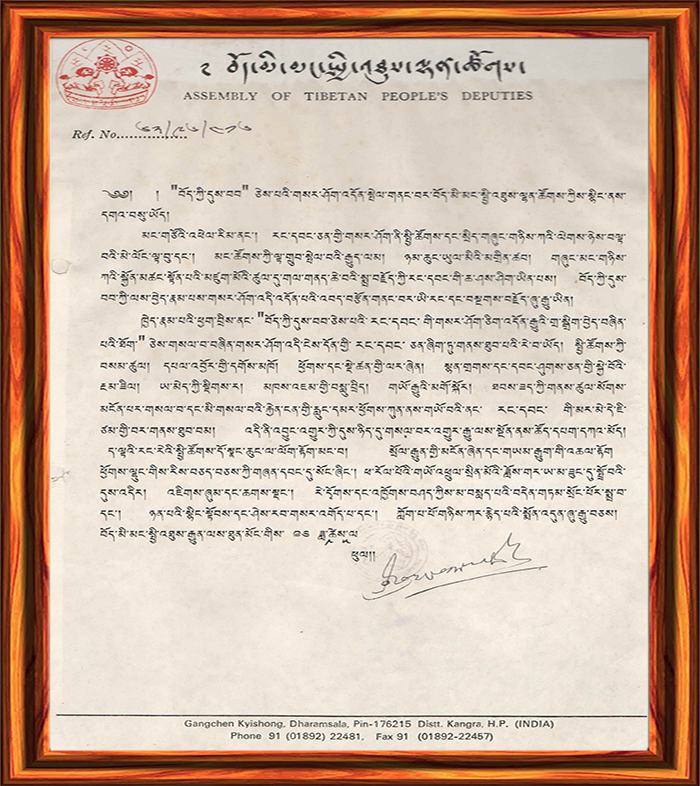 May 01, 1998: started publishing books related to Tibet’s political struggle and Tibet’s history. To date Tibet Times published total of fifteen books. April 01, 2014: Start providing journalism workshop and training to graduate students & volunteer staffs and conferment of certificate to the participants. Currently, Tibet Times publishes three issues a month, dated 1st, 11th and 21st. We publish 4000 copies every issue and it is distributed and circulated around 20 Countries including India, Nepal, Bhutan and Tibet. Tibet Times offers 50% discount to students and it is freely distributed in Himalayan regions, inside Tibet and to those with financial problem. Analytically, on a daily basis, there are around 7,000 to 10,000 readers/visitors to Tibet Times website. Out of which 31% is from India, US – 20%, Europe – 17%, Tibet & China – 15% and Rest of the World – 17%. Tibet Times also organize talks and public debates on topics such as: Tibet’s struggle, Culture and History. With past success, we will be going to continue our staff deputation to various Tibetan settlements and even Tibetan communities in Abroad to cover special editions consisting featured news and information from respective regions. Tibet Times is constantly working on its publication on subject related to Tibet’s political, history and culture etc. To date, Tibet Times published 15 books including biography on Bawa Phuntsog Wangyal and His Holiness the Dalai Lama’s brother Gyalo Dhondup. At present, Bound newspaper of the last twenty two years is available on sale at Tibet Times. The book contains invaluable chronologically compiled news on both inside and outside Tibet, International coverage on Tibet’s political and social situation, literatures and articles on Tibet for the last twenty two years. Anyone interested to purchase this bound newspaper may contact Tibet Times office.